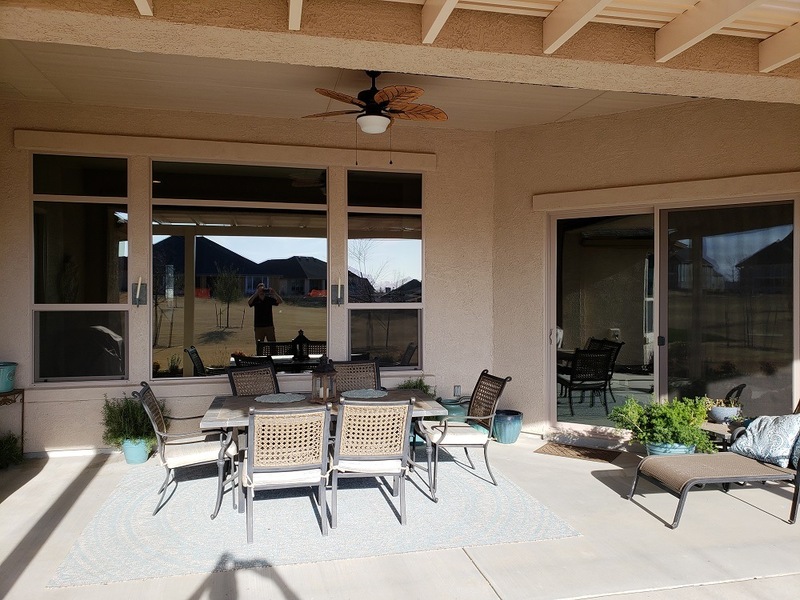 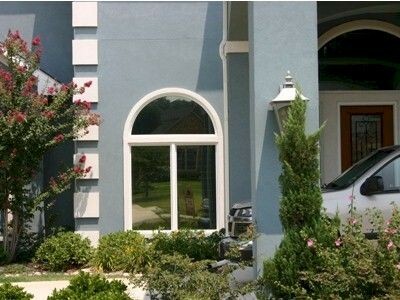 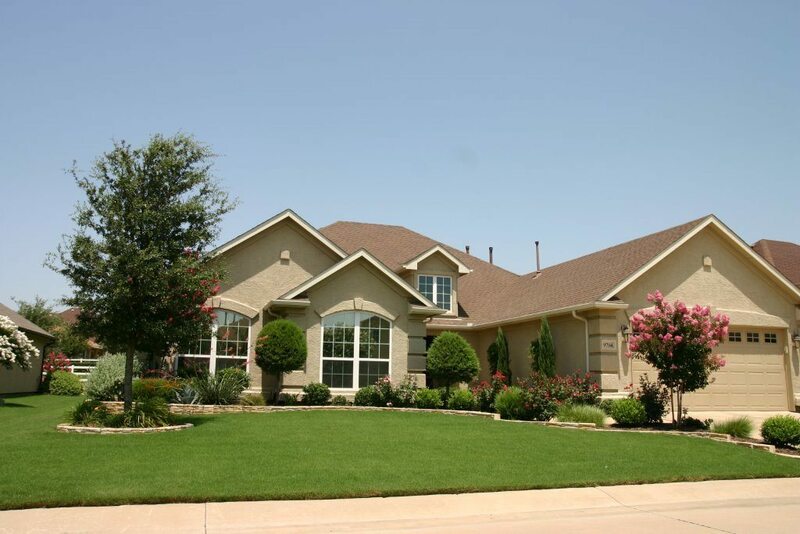 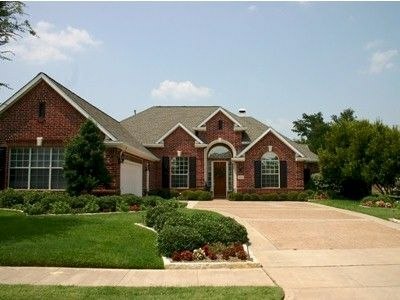 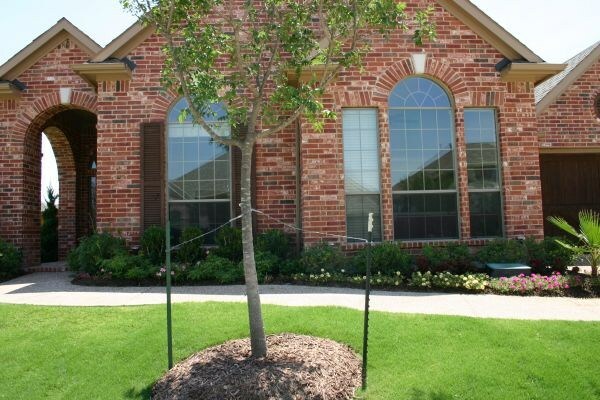 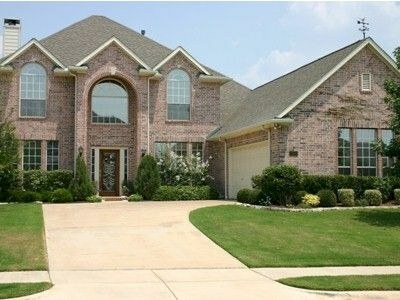 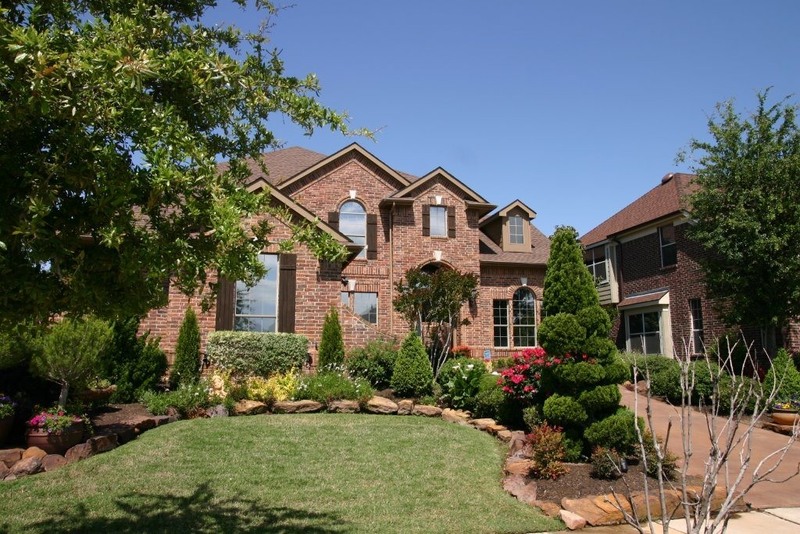 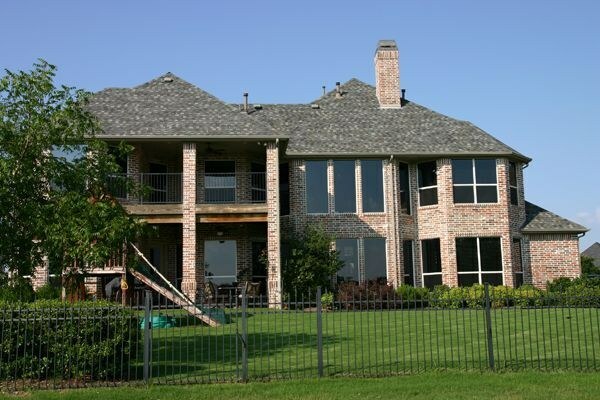 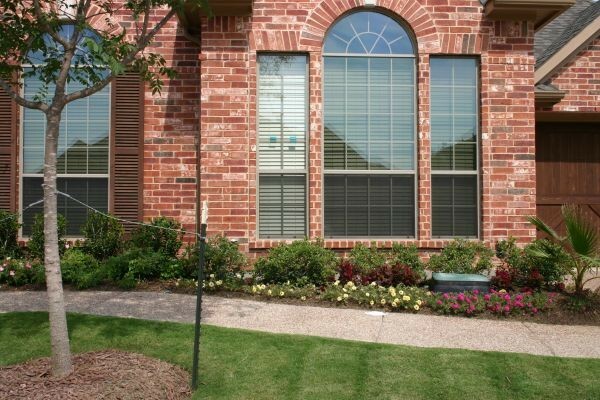 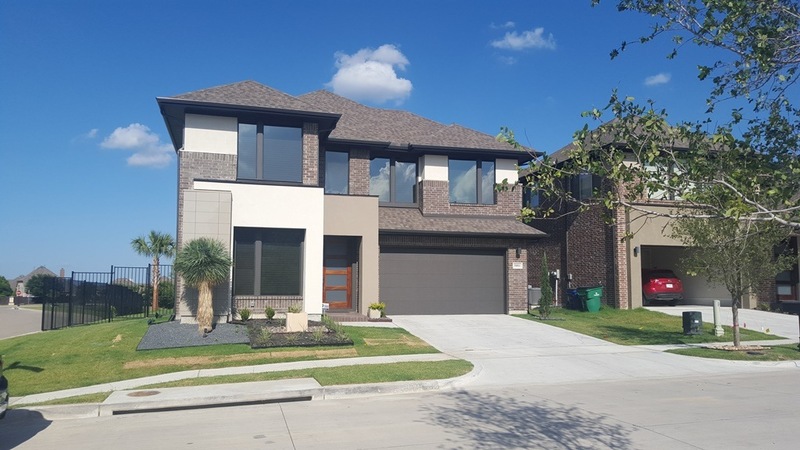 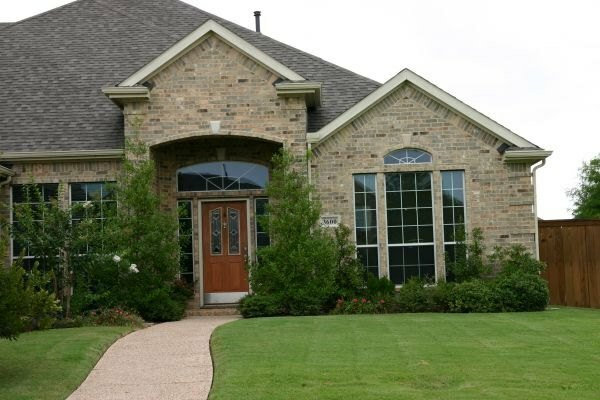 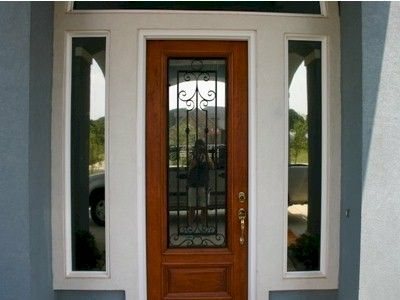 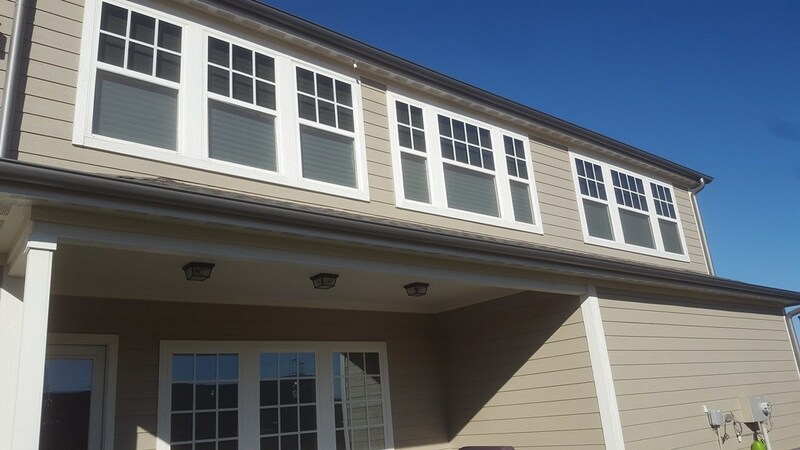 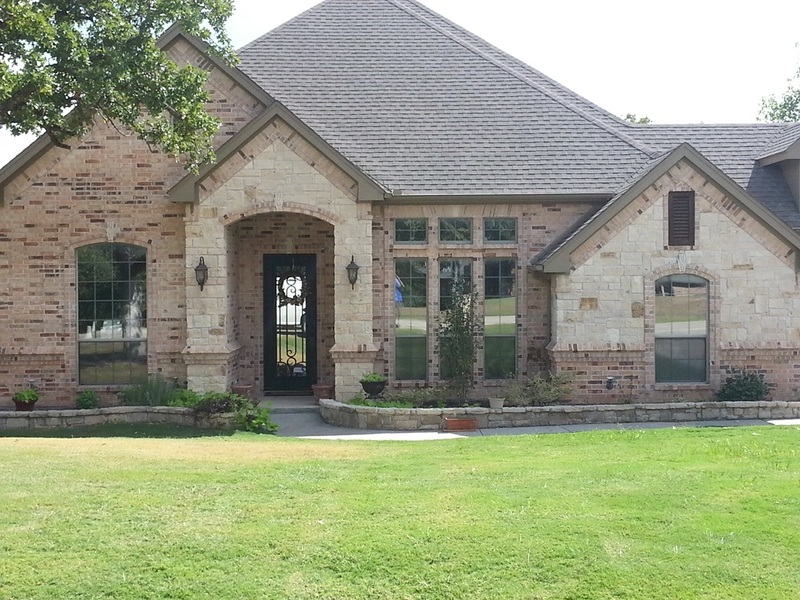 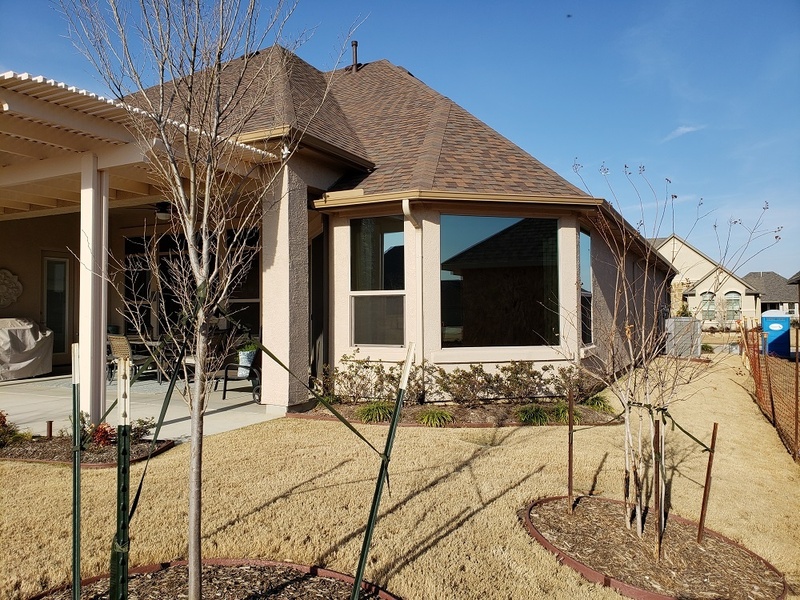 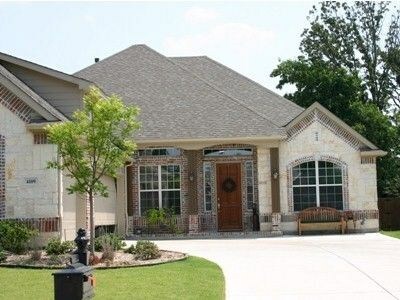 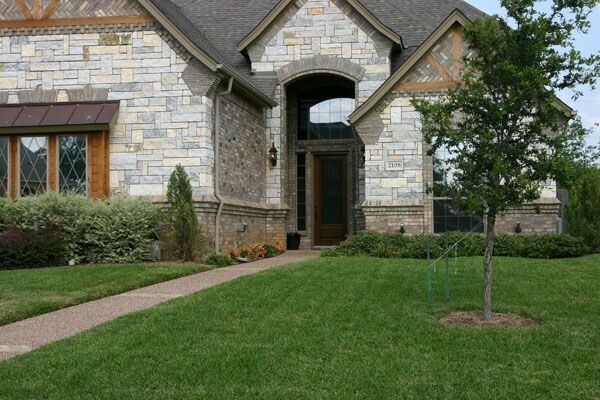 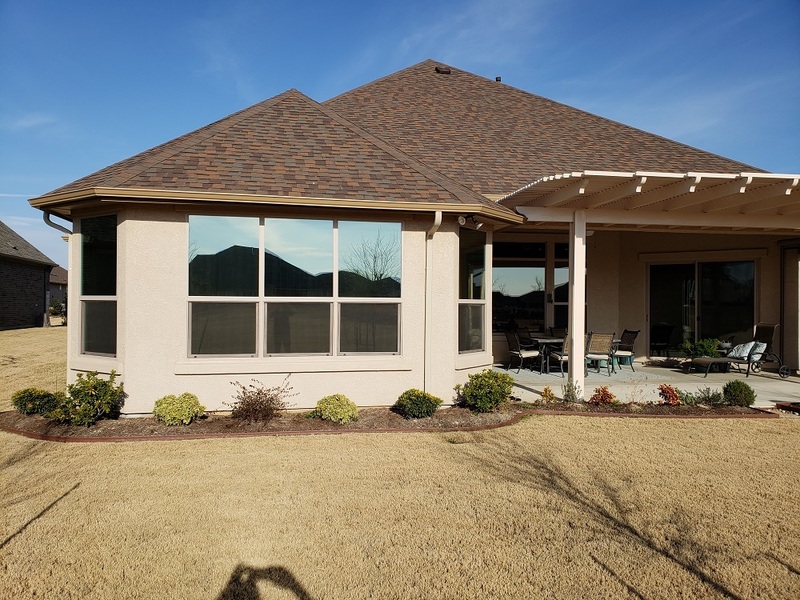 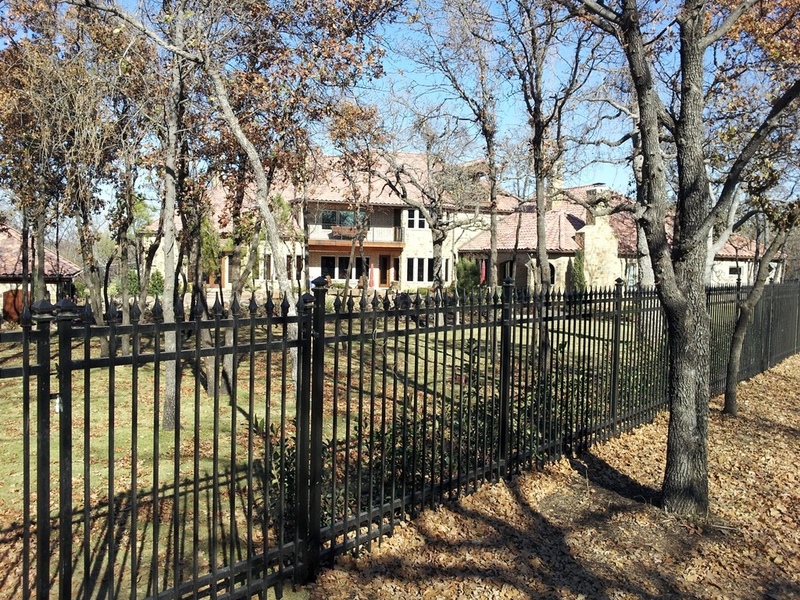 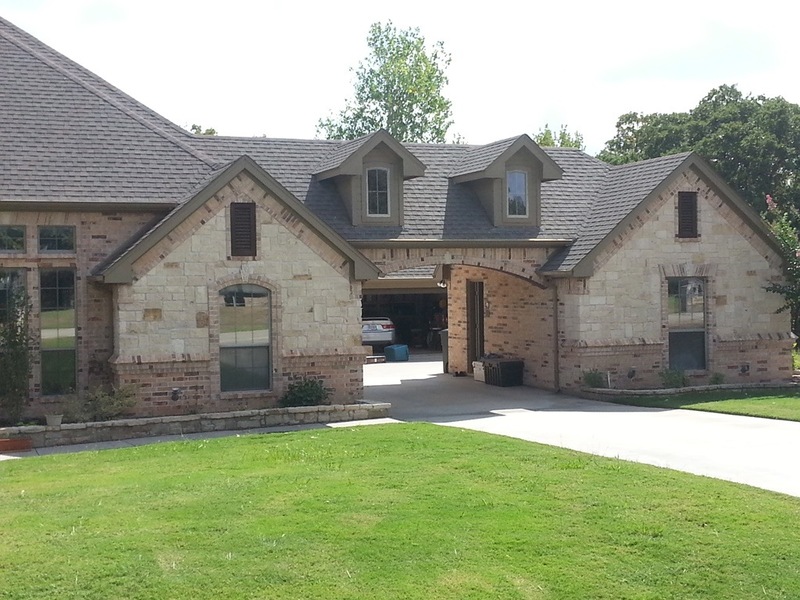 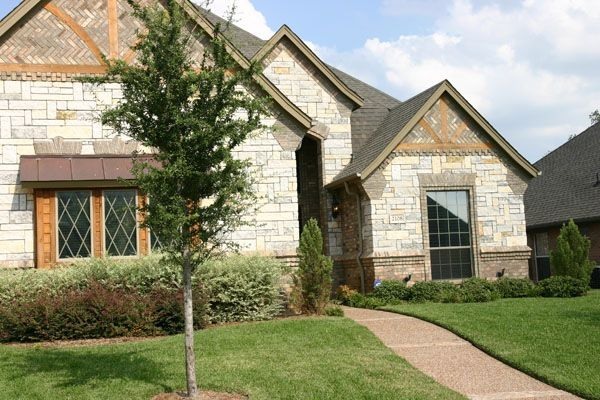 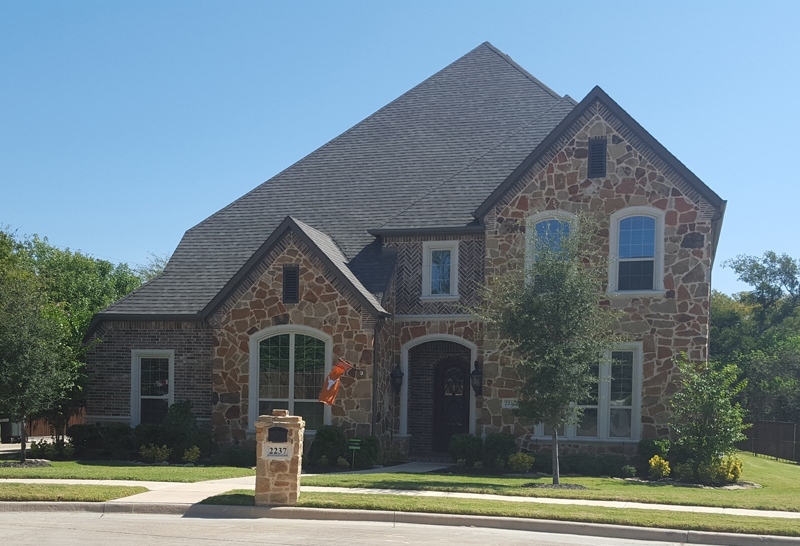 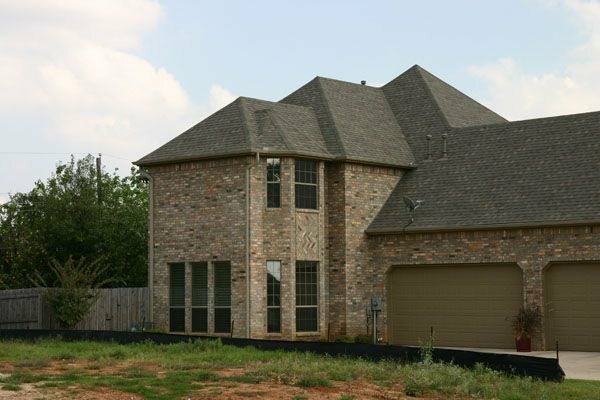 Residential and Commercial Window Tinting Dallas | Home Window Tinting, Inc.
We offer the highest quality installed residential home film/tint, including security, privacy, heat, glare, and decorative films/tint for every need. 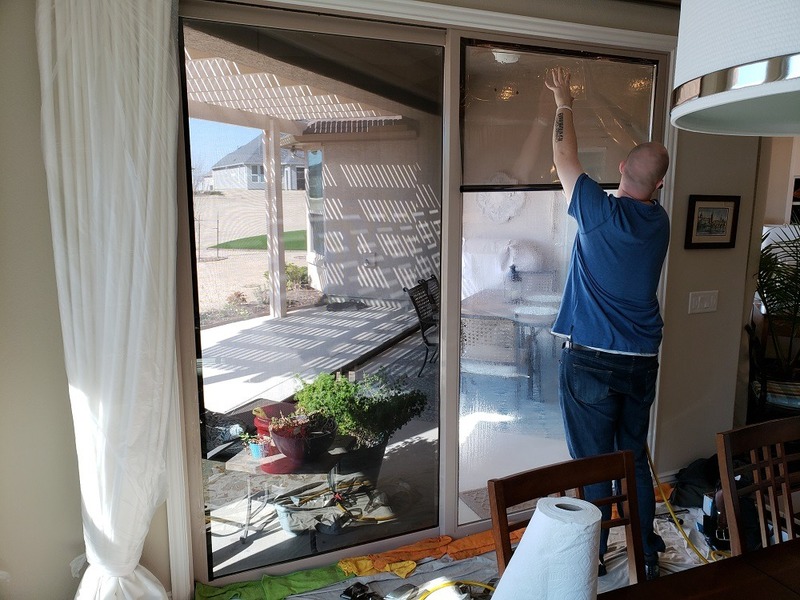 We offer serious energy savings with free estimates! 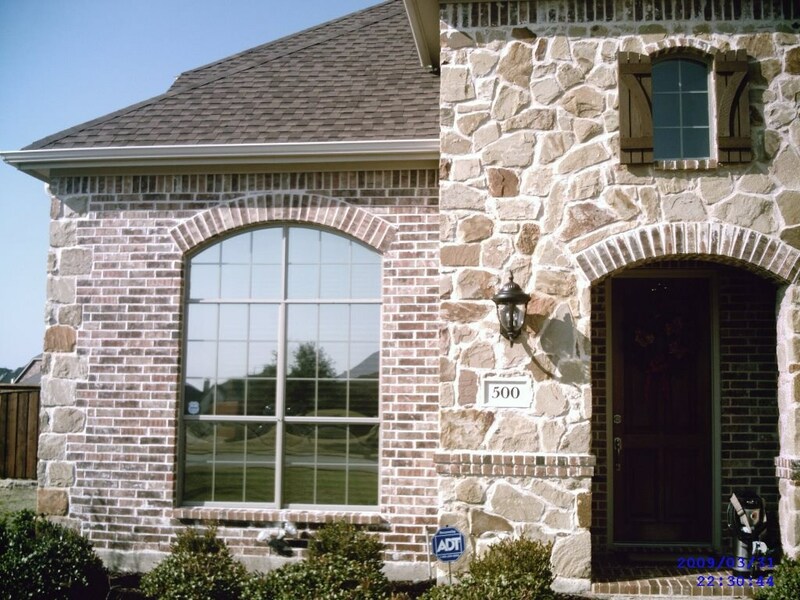 For home window tinting in Dallas, the right choice is Tim’s Window Tinting, Inc. We’ll make sure that you get exactly what you need, guaranteed! 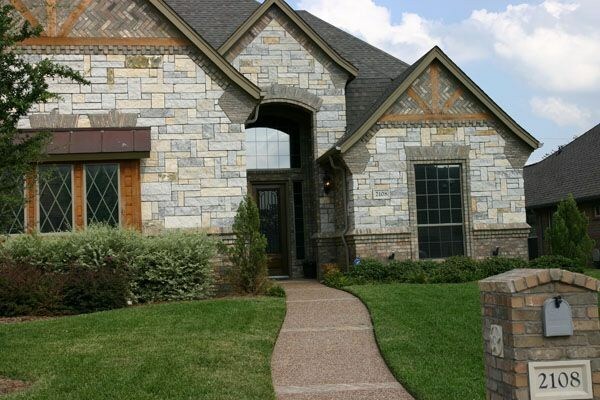 Call us today and we’ll be happy to answer any of your questions.